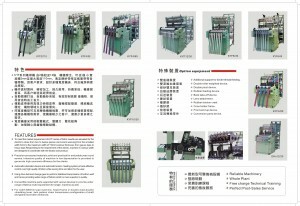 Need loom to make P.P. 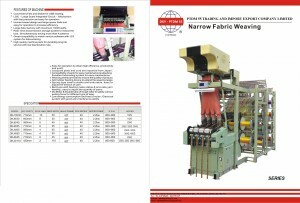 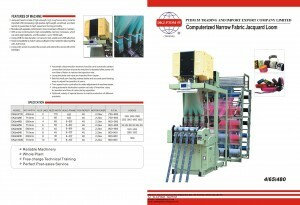 tape, plain elastic, Satin we recommend our KYF type needle loom. if customer want high hooks, we also can make it for him.